This here’s a picture sent to me from out there in the real world. 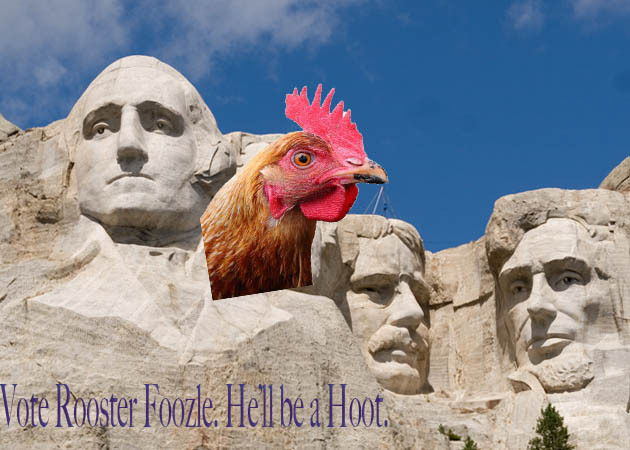 I’ll admit I’m kindly tickled by the support I’m findin’ among ya’ll, despite me bein’ a rooster-man foozle and all. And don’t ya’ll forget about our Foozle PAC! You can help us with this here Foozle Project by chippin’ in, if’n the spirit moves ya, or by sendin’ me yer thoughts or mighty fine artwork like this here. 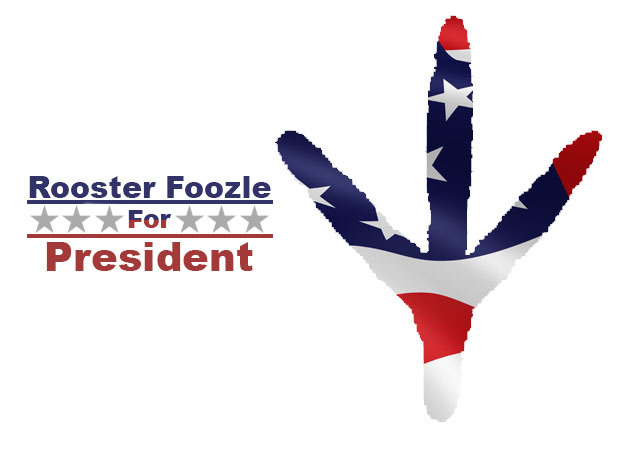 Together, we’ll help make life better for foozle everywhere!